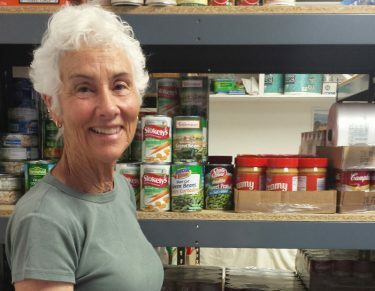 Ocean Beach Emergency Food Inc, also known as Loaves&Fishes Pantry, had its beginnings in 1977 in response to a growing need to provide food for hungry people in the Ocean Beach and Peninsula area. 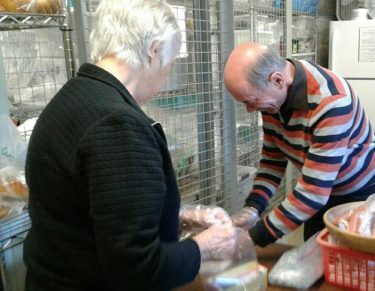 Area churches and community organizations came together to open the first pantry at the Women’s Club. 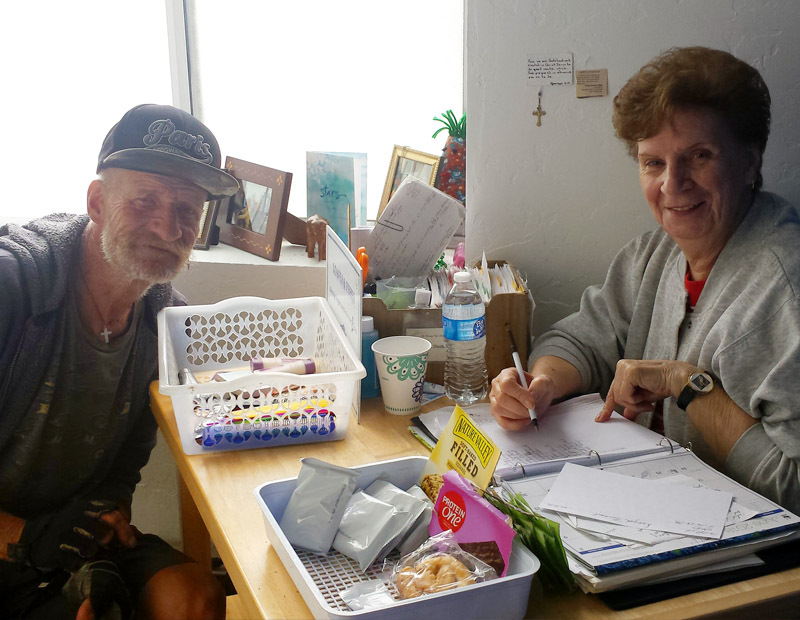 Over 40 years later the Pantry continues to help provide food to over 300 men, women and children per month in the 92106, 92107 and 92110 area. The Pantry Coordinator and Volunteers welcome individual support and families and strive to provide canned and dry groceries, bread, toiletries, and socks to those in need of assistance.